Assembly Speaker pro tempore says PUC President Michael Peevey’s recent travel decisions were "disappointing"
The letter followed last week’s NBC Bay Area investigation uncovering records showing President Peevey has accepted more than $165,000 in gifts and free travel during the past six years as the leader of the California Public Utilities Commission. The report found 16 free trips each exceeding $6,000. Records reviewed by the Investigative Unit found two trips to Sydney, Australia, in 2010 and 2011 costing more than $12,500 each. Other high-cost trips included a 2007 trip to South Africa for $14,998 and a 2009 trip to Spain with a reported value of $14,106. Over the past six years, Peevey has spent 119 workdays away from his San Francisco office connected with the free trips, an average of nearly four weeks per year. The PUC wouldn't specify whether those days were considered vacation time. In the state of California, the travel President Peevey accepted is allowed and does not violate any law or regulation, but there are other questions connected to the travel. NBC Bay Area asked government ethics expert Bob Stern to review President Peevey’s travel records. 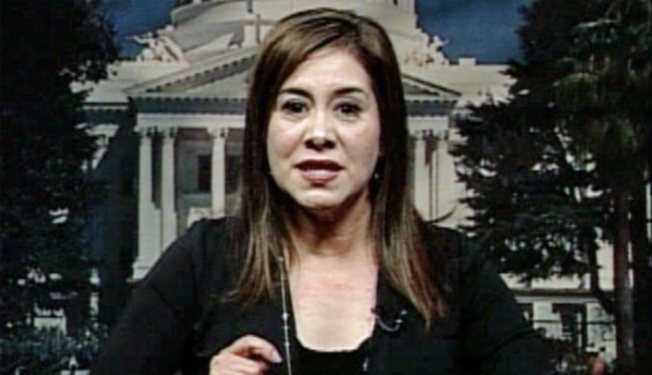 Campos called on President Peevey to reform the culture at the PUC. She also said NBC Bay Area’s recent reporting record raises more questions about whether leaders at the PUC can fulfill their duty. Calls and e-mails to the PUC and President Peevey for comment on the most recent development were not returned.